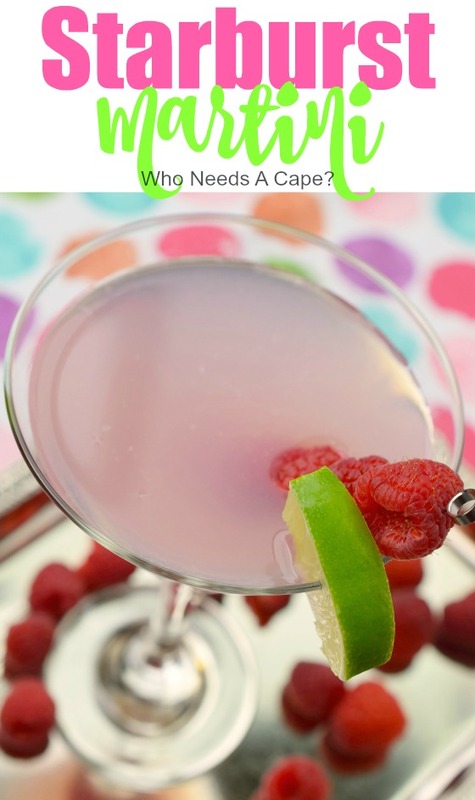 Starburst Martini | Who Needs A Cape? 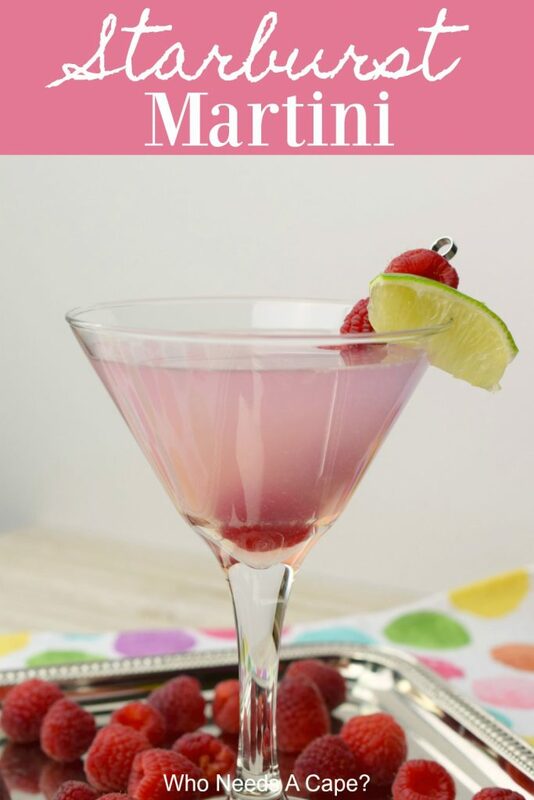 This Starburst Martini is a fun and flavorful cocktail that will remind you of the light pink Starburst candy. 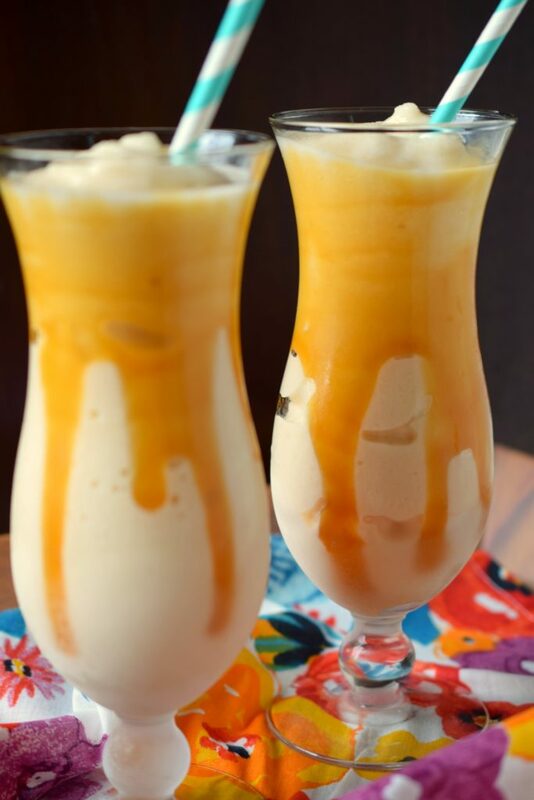 Super yummy, you’ll love the flavor. 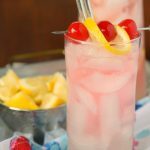 Looking for a fun and fruity cocktail that is EASY to make? Here it is! Introducing what I call, the Starburst Martini! Why Starburst? 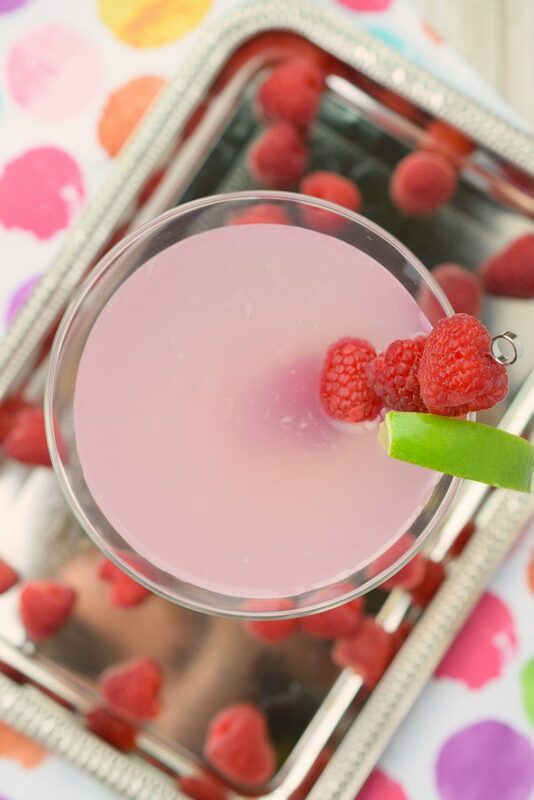 Because this cocktail tastes very similar to the light pink wrapped Starburst candy that we’re all familiar with. Supposedly that flavor Starburst is strawberry. This drink does not taste like strawberry but it definitely reminded me of the light pink Starburst in liquid form. 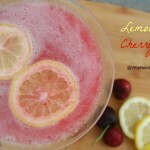 This would be a fun cocktail to make by the pitcher, just multiply the ingredients by however many you are serving. 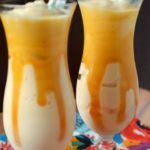 No blender needed for this one, but I can imagine that it would be amazing blended too. 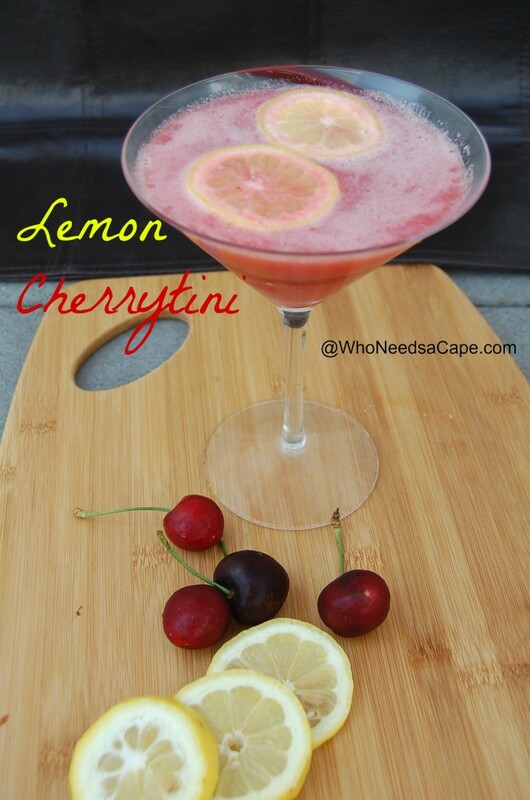 So get your martini glasses out, and enjoy this fun and tasty cocktail. 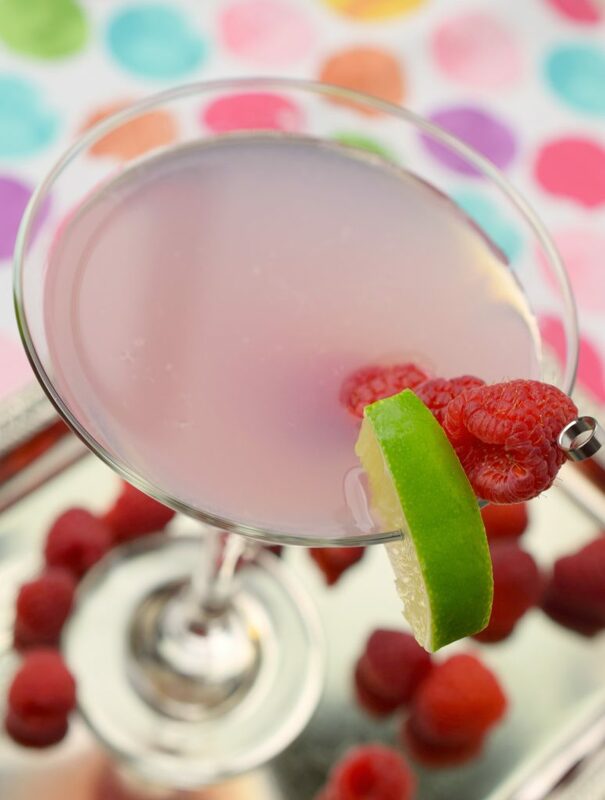 Starburst Martinis are what I would consider “summer sippers”. 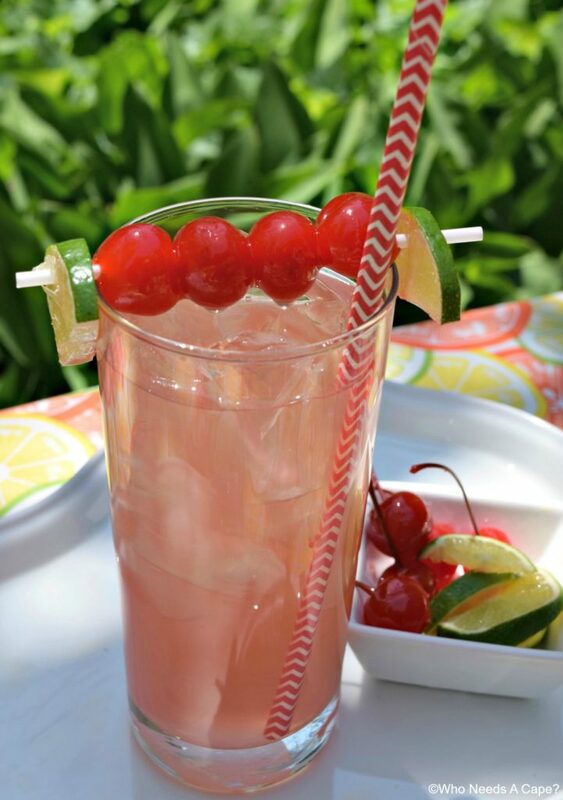 A fruity cocktail that tastes amazing on summery days. 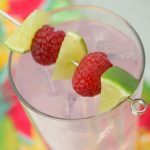 Summer sippers should be easy to make, no one wants to spend extra time prepping beverages in the heat. 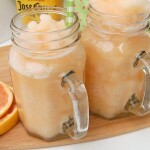 Great tasting drinks that are easy to prepare, yup those are summer sippers. 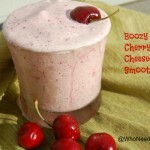 Looking for more fun adult beverages, try these! YUM! 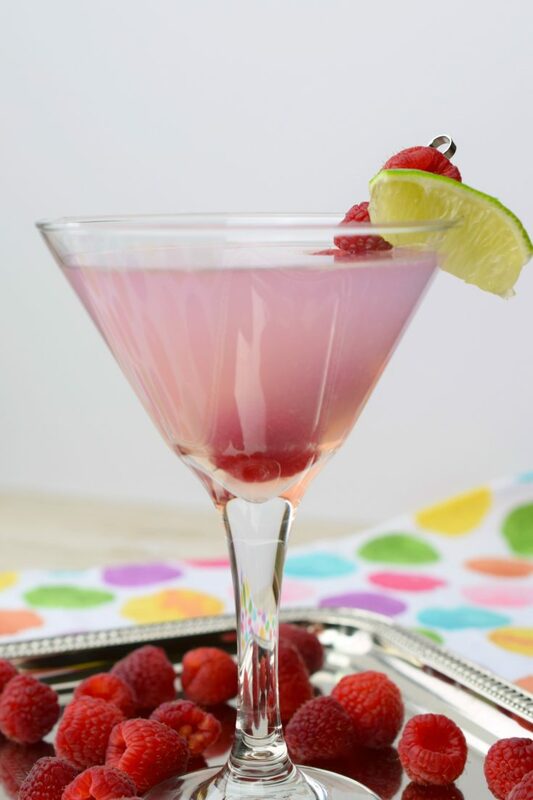 The Starburst Martini is a fun and flavorful cocktail that will remind you of the light pink Starburst candy. Super yummy, you'll love the flavor. Mix ingredients together in cocktail shaker, and shake. Add wedge of lime if desired. Pink starburst are my favorite candy every! Will have to try this! Looks so good! Pink starbursts are my favorite candy ever! Will have to try this! Looks so good!